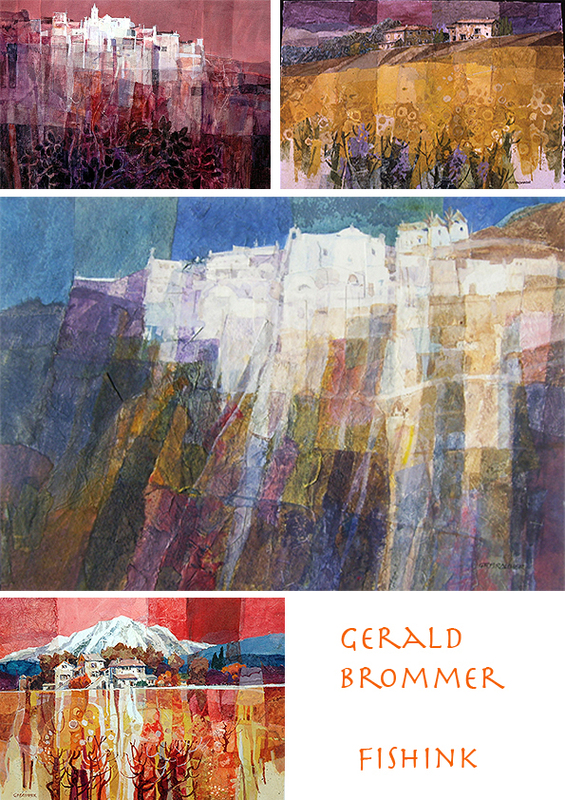 Gerald Brommer grew up in Northern California, studied at Concordia University, Nebraska; University of Nebraska, Lincoln (MA) ; Choulnard Art Institute, Otis Art Institute, UCLA and USC. At the beginning of his career he taught geography and painted whenever possible. Gradually, he phased out the geography classes to allow more time to paint and teach art. Since the 1950’s, he has produced watercolors on a regular basis. Many of his early works were very carefully planned and executed watercolors. On occasion, he added paper collage to give added textures. He paints on location (Plein Aire) and works more spontaneously, responding directly to the subject he is viewing. The subjects he has chosen to paint vary widely from California coast views, to desert landscapes and European city scenes. 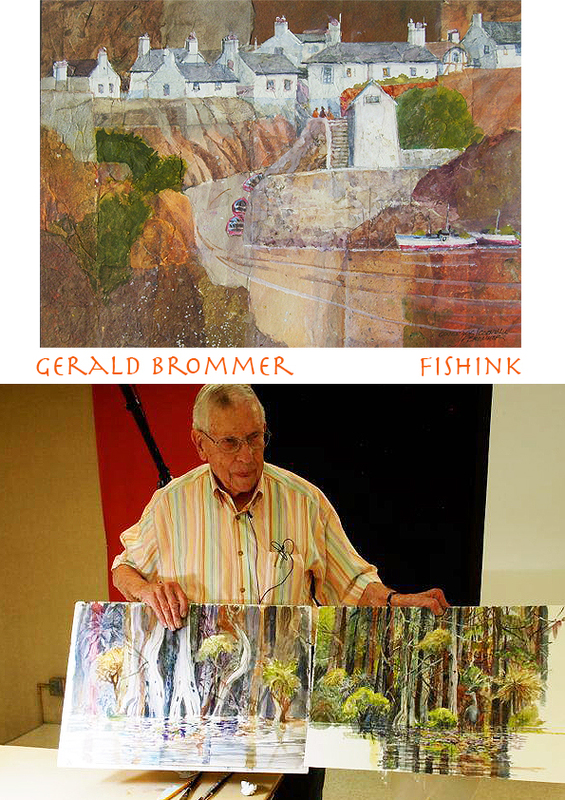 Brommer has also become a recognized teacher of watercolor painter and is the author of over 20 art instruction books and numerous articles in art magazines. 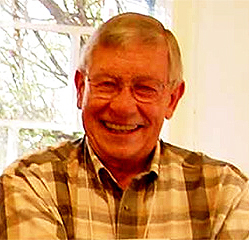 He served as president of both the California Watercolor Society and West Coast Watercolor Society. He is in over 4300 private collections in forty states and nine countries overseas. 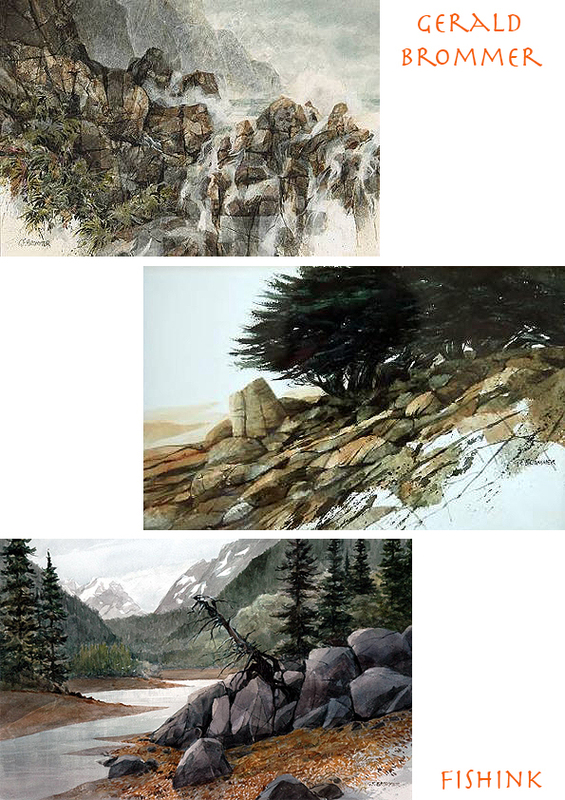 Through the years he has actively exhibited watercolors, holding 160 one-man shows from Alaska to Florida and including Hong Kong and Bermuda. 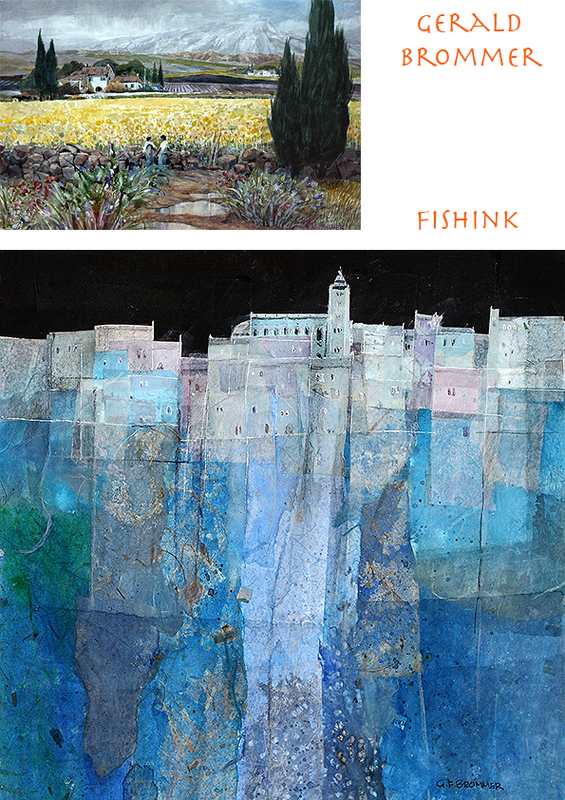 His work is displayed in over 200 group exhibitions, both competitive and invitational. Since the 1960’s, he has been in demand as a instructor of watercolor workshops and has traveled all over the world conducting classes. A truly amazing track record and stunning artist as well ! Keep up the great work Gerald.